Kayla graduated from Winona State University in 2015 with her Paralegal Bachelor’s Degree and business minor. While attending Winona State, Kayla interned for the Winona County Public Defender’s Office. After graduation, she worked as a Senior Court Clerk for Wright County Court Administration, which allowed her to gain some helpful knowledge about what goes on behind the scenes. Kayla joined Carson, Clelland & Schreder in August 2015. She works mainly as Dawn Speltz’s family law paralegal, working directly with Dawn to address their clients’ needs through managing the files, scheduling, drafting documents, and answering client questions with a compassionate ear. Kayla understands how emotional and difficult this time can be and is here to help make the process as easy as she can. 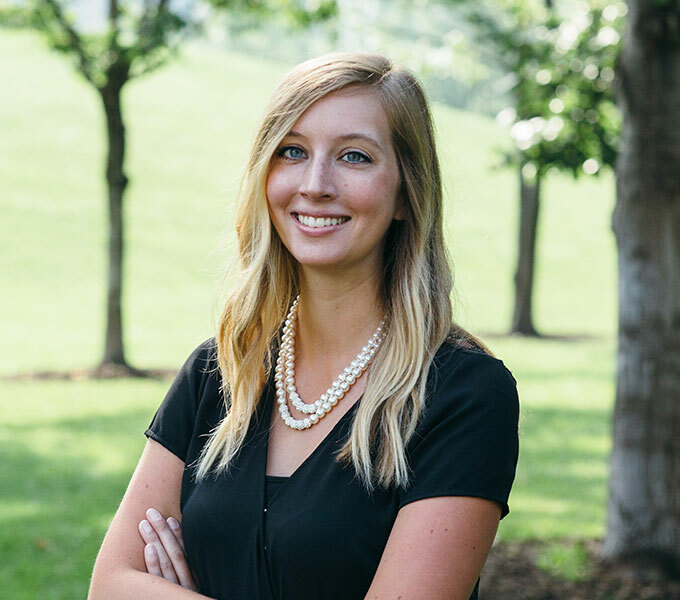 In addition, Kayla works on the estate planning and conciliation matters at the firm, as well as helping out with the prosecution matters when needed. On a more personal note, Kayla enjoys spending time with her family and friends, playing a game of cards, singing along at a country concert, and traveling.